Catalina is created with a desire to reflect jaunty ladies through playful use of two tone candy colors which looks spot-on. 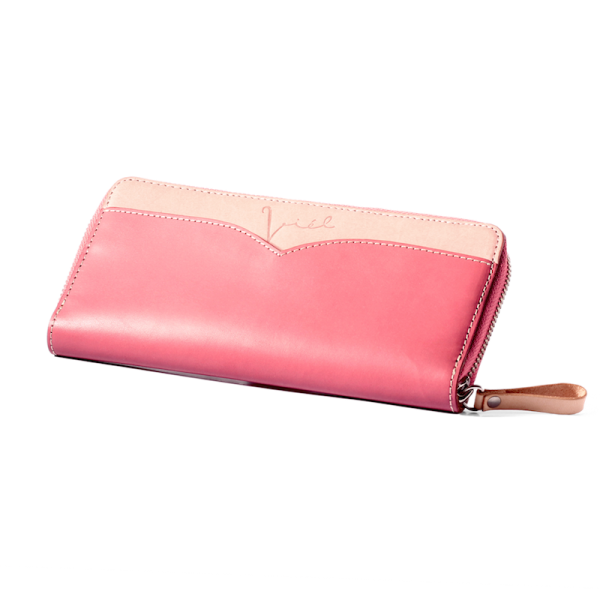 The continental size is suitable for travelling for it can fit various size of bills. Catalina can hold up to your adequate amount of paper bills and cards. Completed with a photo slot to store photos of your beloved ones. Available in two color options: Natural-Pink and Maple-Berry.